Looking to give that someone special a gift they will never forget? Give them an Epic Adventure! 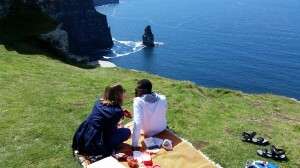 Epic Ireland Adventure Gift Vouchers. 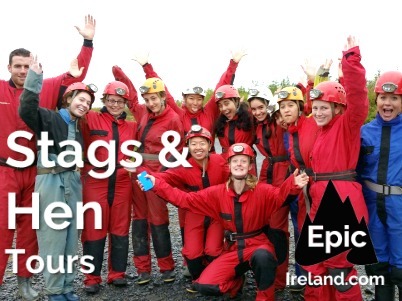 If your other half is into exploring the great outdoors, with thrilling experiences of adventure that will get their adrenaline going, then give them the perfect present, an Epic Ireland gift voucher. They can have their ‘Wild Atlantic Way’ with us in the West for only €125 for a full day tour. 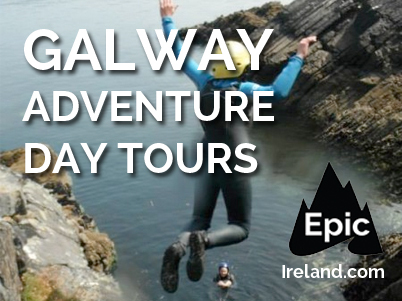 Check out our adventure day tour page for further info on the tour.